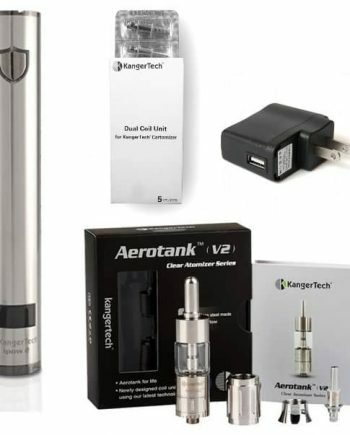 Everything You Need (And Much More) to Blow Fat Flavorful Clouds! A $340 DOLLAR VALUE! >> BUNDLE PRICE >> JUST $299! 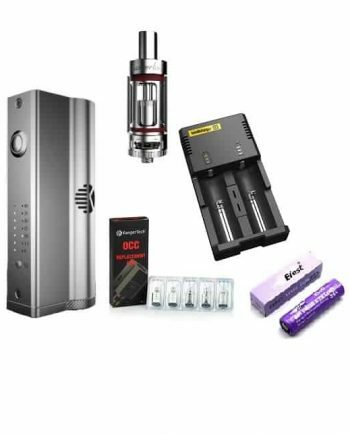 Our 2017 / 2018 High Performance Vape Bundle Kit! Makes the perfect gift for the vaping enthusiast! 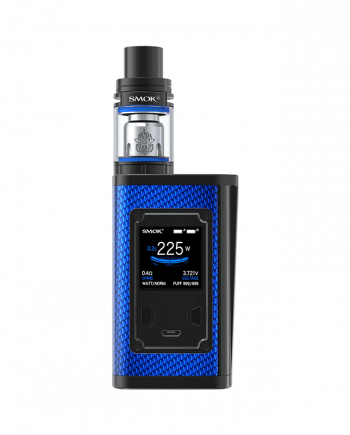 Featuring the Smok G-PRIV 2 starter kit (with included tank) PLUS an extra monster tank, the gorgeous TFV12 Prince Tank ! 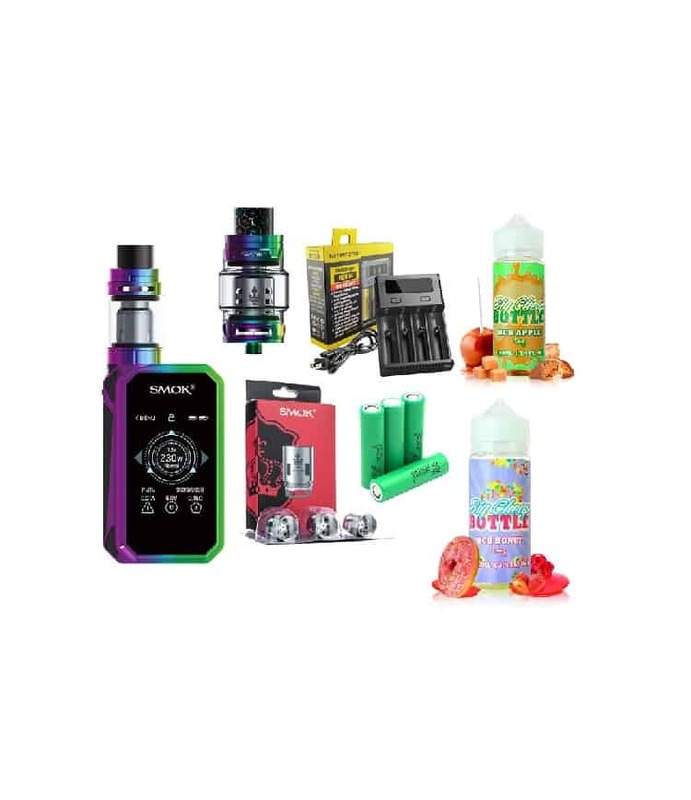 In addition, you get a Nitecore i4 Four Bay Charger, plus Four (4x) Samsung 25r Batteries, a pack of V12-T0 Prince Coils and 2 Bottles of BCB Juice (in either 0mg or 3mg nicotine)! 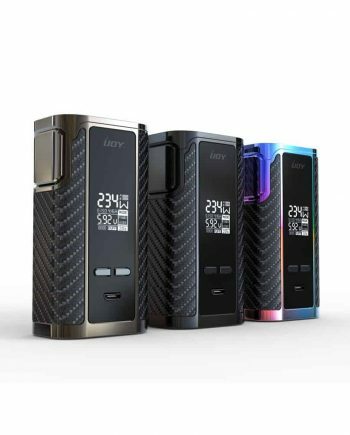 NOTE: Other G-PRIV 2 and tank colors may be available for substitution, just email us at orders@vapevine.ca or call us 519-915-VAPE for current inventory.